Me and a few of my main bros drove up to Raleigh for a day trip. Nobody checked the weather. It was all fine for a few hours until mother nature decided to release a beast of a thunderstorm. 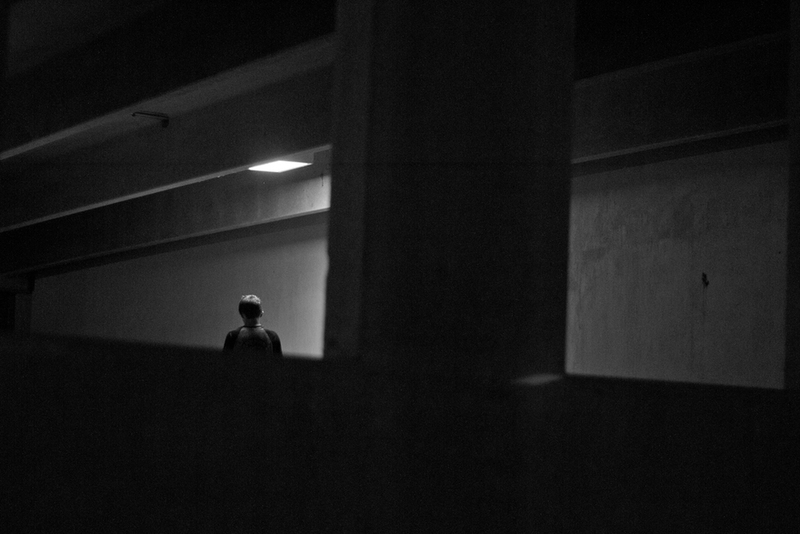 We headed for cover in an empty parking garage. Everyone got at least one nosegrind photo. Special thanks to Jed, James, and Dan for showing us a good session. Also all the other homies that showed up and made the session extra large.